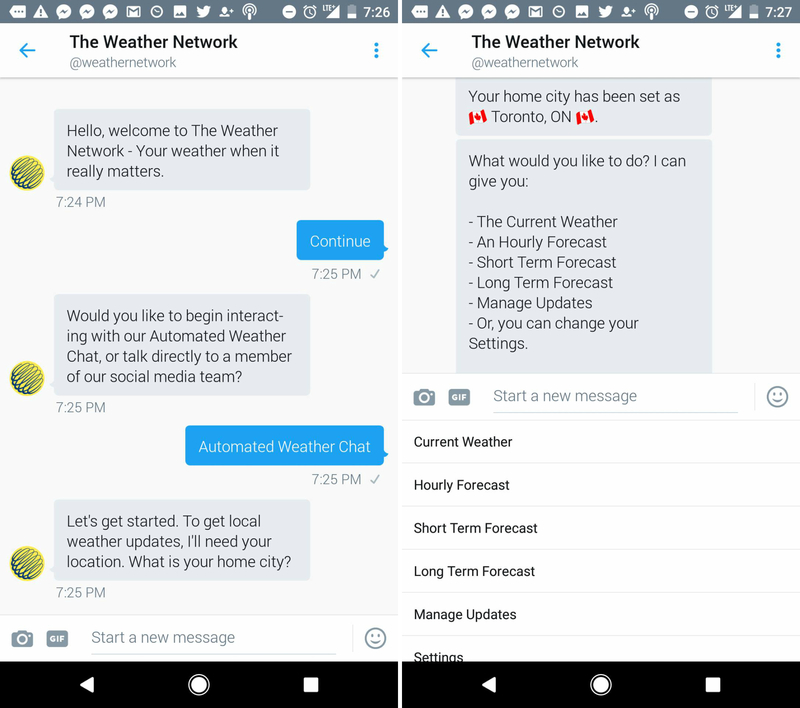 Canadian-based bot maker Massively is launching its first automated conversational experience on Twitter with a chatbot created for The Weather Network. Massively and The Weather Network are beta participants for the launch of two brand new Twitter features — quick replies and welcome messages using Direct Messages. These two new Twitter features are intended to connect businesses with their followers by delivering prompt information in an online chat that can be launched straight from the organization’s profile page. 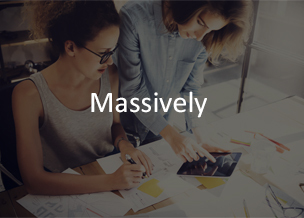 “It has been a pleasure to be an early participant in this new feature set,” said Massively President Russ Ward in a statement. This article was written with contributions from Jessica Vomiero.